You are currently browsing the tag archive for the ‘dollar value of trees’ tag. London has 4.4-million trees calculated to be worth $1.5-billion. The trees remove $4.5-million pollution annually, provide $1.7-million in energy savings & provide $10.3-million annual value from reducing greenhouse gases – a whopping 48,500 tonnes of CO2. London’s trees work hard. “About 87% of all London trees are in parks, natural areas & low-density residential areas. 78% are in good to excellent condition, 11% are poor to fair, 11% are dead. The three most common species in London are buckthorn, eastern white cedar & sugar maple. There are 126 species, about 50% of which are native to Ontario. 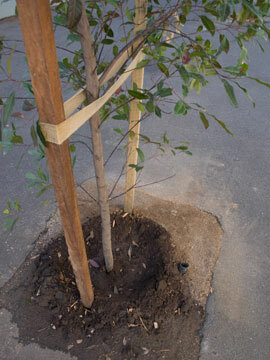 Many of the street trees in Despointes Street Marrickville were pruned recently & are a shadow of their former selves. Beautiful Maundrell Park in Stanmore is filled with really significant trees. The City of Melbourne is doing what I have wanted to happen here for a long time – putting a dollar value on their public trees. 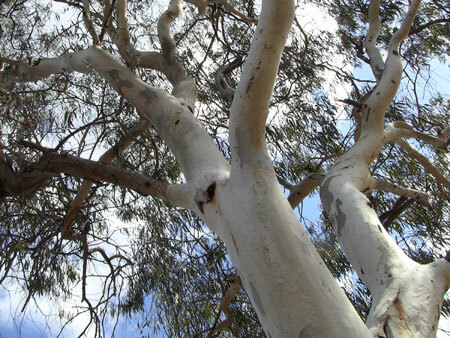 They are using the Melbourne International Flower & Garden Show as an opportunity to educate visitors of the value of the trees in Carlton Gardens, where the show is being held. 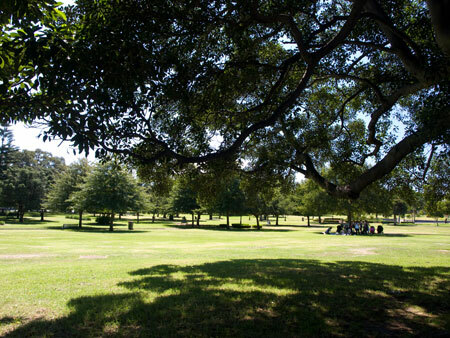 The trees in the southern section only of Carlton Gardens are worth nearly $6 million. Not all the trees in this section have been valued, so the final total would be higher. This dollar amount gives the community a snapshot, which they can mentally transfer to individual trees, the other many large parks in Melbourne & suburbs as well as their long avenues of large street trees. When the community recognise that the street tree out front is worth hundreds if not thousands of dollars & that its presence translates into raising the value of their property or street, they will be (hopefully) less likely to mistreat the tree & more likely to look after it. 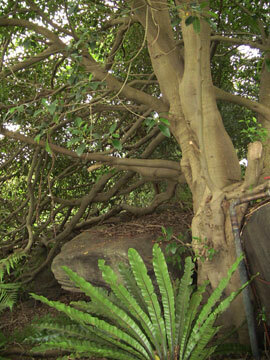 New tree plantings will be less likely to be removed or sabotaged. 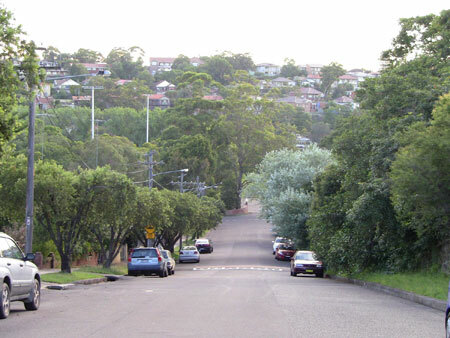 Prior to their poisoning, the 2 beautiful mature Hill’s Figs in Margaret Street Dulwich Hill not only provided massive health & environmental benefits to the local area, they also significantly raised the value of housing both in Margaret Street & nearby streets as well. 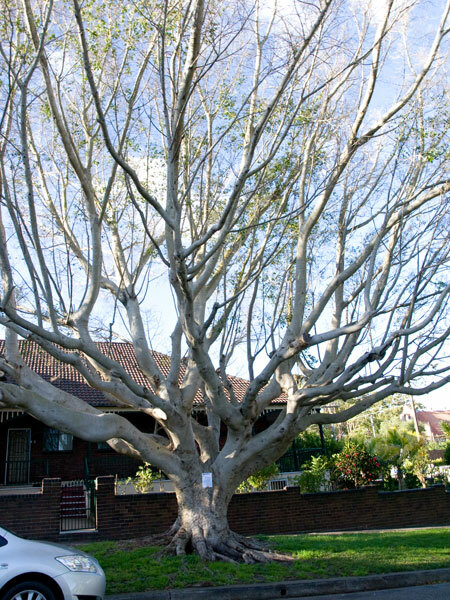 One Fig tree in Carlton Gardens was valued at $60,000 so we can reasonably say that the poisoning of the 2 mature Hills; Figs in Margaret Street Dulwich Hill robbed the local community & the greater community of Marrickville LGA of public assets worth around $120,000. Those who are lucky enough to have a large landmark tree near their property reap many more benefits than those who have a small tree or worse, concrete only outside their property. Trees are worth big bucks & this demonstration in Carlton Gardens will likely shock many people who have never thought of trees as being an economic asset. If people realised the monetary gain to their own property, they would think seriously before poisoning a street tree due to leaf litter, wildlife, shade or some other reason. Hopefully Marrickville Council will do similar calculations as part of the upcoming tree inventory, so that we can have local examples that schools & Council can use to educate & engage the community. 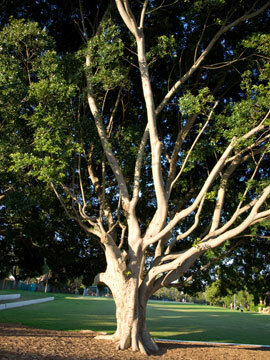 Enmore Park is filled with significant & what I would consider historic trees. Notice the group of people sitting in the shade with no-one sitting in the sun. This photo was taken March 2012. Yesterday I was told of 2 Fig trees that had been poisoned. 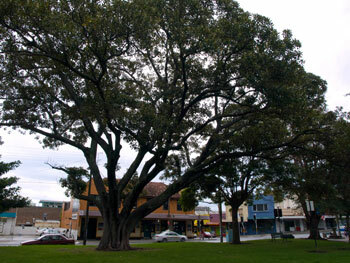 They are both mature Hill’s Figs & are significant street trees on Margaret Street very near the corner of Wardell Road Dulwich Hill. You may remember that some residents wanted these trees removed a couple of years ago. Thankfully Marrickville Council refused to comply with their wishes. I remember these trees well because they were part of the reason why I decided to start SoT. So here we are, 2 years later & someone has decided to poison them. It’s such a shame. 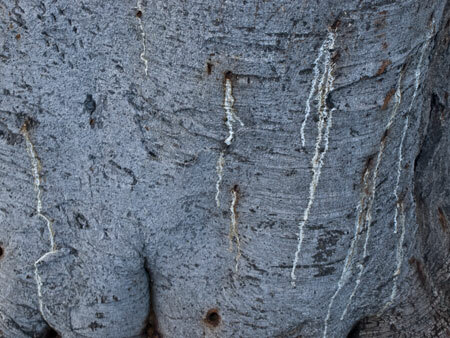 Both of the Fig trees have many drill holes. The white drips are probably the poison. Click to enlarge. 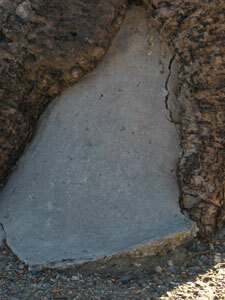 Multiple large holes have been drilled into the base of the trunk & into the surface roots in both trees. The holes are easily visible to the naked eye. Liquid poison was then poured into the holes. Both trees are rapidly losing their leaves & their trunks are splitting in places. They look gravely ill & if trees feels pain, these ones would be in agony. 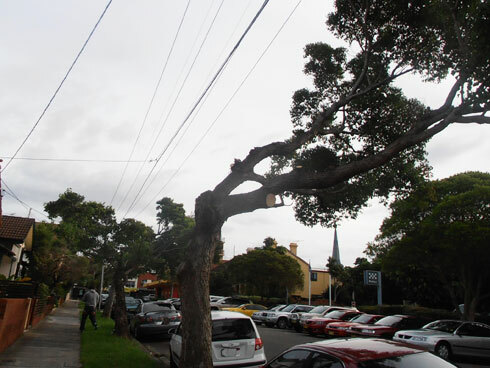 I wrote to Marrickville Council who said that they are doing their best to remediate the trees. If they are unsuccessful & the trees die, they are considering leaving the trees as they are until the decay is such that they have to be removed. Maybe they will only remove a few branches for safety. Maybe they will leave the trunks standing. What they will not be doing is removing the trees anytime in the near future. I doubt this is what the vandal is expecting. 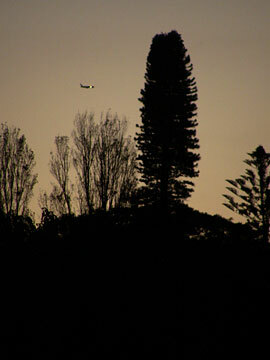 The Figs are visible on the skyline on Wardell Road. 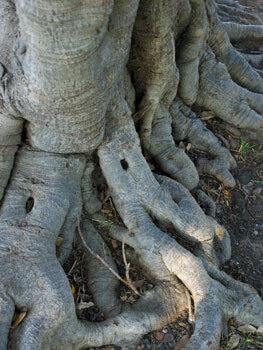 Margaret Street itself has 5 Hill’s Figs as street trees. They are all growing in ample space in a lawn, which is green & without bare patches, so it must get adequate sunlight. The only concrete is to private garages. The footpath is old bricks & would be permeable. There is plenty of room for pedestrians & the trees have been pruned so they do not encroach on the houses. 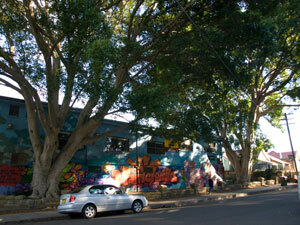 This is one of the remaining 3 Fig trees on Margaret Street Dulwich Hill. It is very healthy as are the other trees. Compare this tree with the poisoned tree at the bottom of this post. The differences are profound. Click to enlarge. The trees make Margaret Street beautiful. If these trees die, it will most definitely have a negative impact by significantly lowering the property value of those close to the vandalized trees. 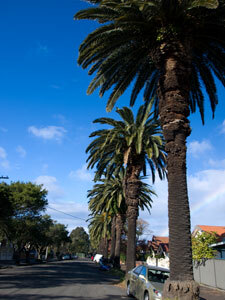 Margaret Street is one of those streets where you go “Ahh…” as you drive or walk through it. Nice old houses, wide green verges & beautiful Fig trees. The birds would have loved these trees. The other Fig trees are developing fruit at the moment. 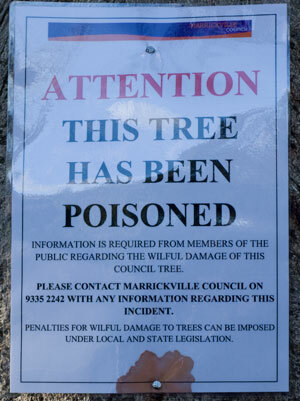 Marrickville Council has attached signs on both sides of the trees asking for any information that will help them catch the vandal. No Council would be happy to lose major tree assets, especially with the community calling for more street trees. 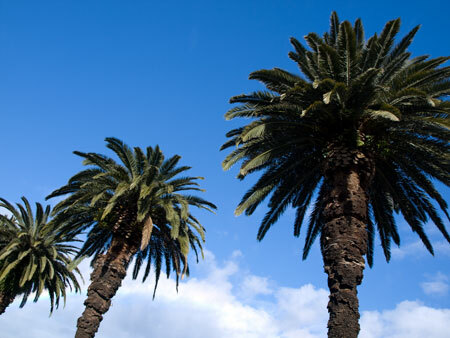 Less than 2 years ago, Newcastle’s Laman Street Figs were valued at $71,420 each. 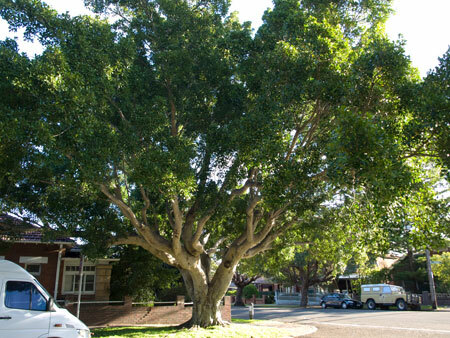 I cannot think of any reason why a tree of similar size & of the same species would be valued any differently because it is in Dulwich Hill & not Newcastle. So for Margaret Street, that would be around $142,800 worth of trees vandalised. I could rave on about how selfish this act is. I won’t bother. What some people don’t realize is how steep the fines are for tree vandalism. This is because it is an illegal act & because trees are valuable assets worth real money. Street trees belong the whole community, not just the near properties or the street where they are. The community expects Council to look after them, but how can they if our best trees are poisoned in such a sneaky & thorough manner. Needless to say the local community is devastated. They are also very angry. The trees in Ecology Park in the Ashburnham Drive green space at Ecology Park Peterborough US have price tags hanging off the trees as a way to educate the community about the value of trees. Each tag provides information about the tree’s approximate worth during a 50-year life span. All prices are in US dollars. Along with the article there is a 1.12-second video showing the trees & the price tags. It’s a simple idea & a great way to engage the community. Marrickville Council could think about implementing something like this. If it were me, I’d hang a waterproof tag from every new tree planted outlining in a few languages the monetary & health benefits this tree brings to the immediate community, especially the impact a good street tree has on increasing the value of nearby properties. I would use financial examples that relate to the people themselves rather than the overall benefit to Council as was done in Peterborough. The people in the US generally have a greater appreciation & love for street trees than Australia as evidenced by the hugely attended Arbor Day activities across the country. Instead I’d briefly list the tree’s positive impact on lowering cooling & heating costs, on respiratory & cardiac health, on their kids learning & on the increase to the value of their property. I’d be prepared to wager that vandalism would decrease & people may be prepared to give the tree some water now & then during hot summer months or periods of drought. Davey Tree Expert Company must be feeling really happy at the moment. i-tree, a software program, they designed with the US Forest Service & released to the market in 2006 has become an item of huge interest over the last couple of months. Deservedly so too, as the program is a fantastically useful tool that can be downloaded by anyone free of charge. Instruction manuals can be downloaded free of charge as well. Tree Hugger has recently written about the i-tree software as well as a number of other high profile green websites. There is much excitement in the media about i-tree. This surprised me because the i-tree software has been around for nearly 5-years. 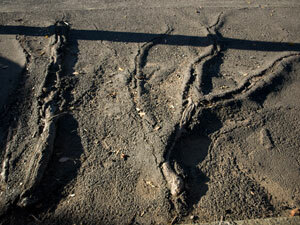 The recent interest clearly demonstrates an attitude that is pro street tree. i-tree can be used to calculate the value of a single tree or the value of the trees across a whole city. It can be used a teaching tool by schools or as a professional assessment tool by councils, industry, arborists, landscape architects, anyone really. “The i-Tree software suite v. 3.0 includes two flagship urban forest analysis tools & three utility programs. i-Tree Eco provides a broad picture of the entire urban forest. It is designed to use field data from randomly located plots throughout a community along with local hourly air pollution & meteorological data to quantify urban forest structure, environmental effects, & value to communities. 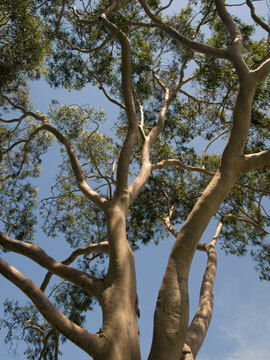 i-Tree Streets focuses on the ecosystem services & structure of a municipality’s street tree population. It makes use of a sample or complete inventory to quantify & put a dollar value on the trees’ annual environmental & aesthetic benefits, including energy conservation, air quality improvement, carbon dioxide reduction, stormwater control, & property value increases. i-Tree Species Selector is a free-standing utility designed to help urban foresters select the most appropriate tree species based on environmental function & geographic area. i-Tree Storm helps you to assess widespread community damage in a simple, credible, & efficient manner immediately after a severe storm. It is adaptable to various community types & sizes & provides information on the time & funds needed to mitigate storm damage. 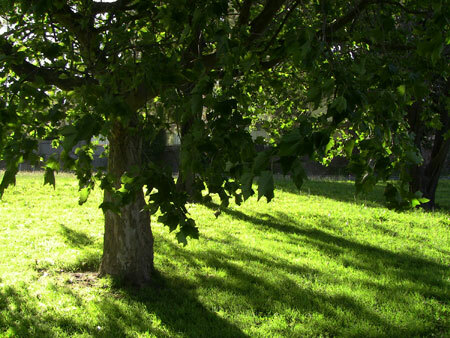 The New York City Parks Department used STRATUM to value their 600,000 street trees at US$122 million. This was 5 times the value of yearly maintenance. The City of Pittsburgh calculated in 2005 that it received US$2.94 in benefits for every US$1 sent on its urban forest. The monetary benefit would likely have increased because, as trees grow, their benefits across all areas increase. For example, a tree with a 76 cm-diameter removes 70 times more pollution per year than does a tree with a 7.5 cm diameter trunk. Around 1.5 tons of CO2 are sequestered from the air & stored for every ton of new wood that grows. CITYGreen, is another program. CITYGreen analyzes the ecological & economic value of trees in relationship to storm water management, energy conservation, carbon storage & air pollution. This desktop GIS software package requires a tree inventory as well as baseline data for each tree & the area, including impervious surfaces. GIS-based Trans-Agency Resources for Environmental & Economic Sustainability (T.R.E.E.S.) 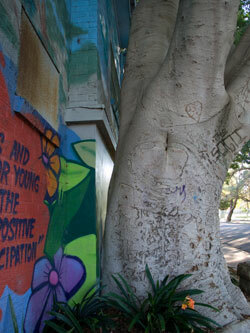 developed by Treepeople in Los Angles focuses not only on trees, but ecological stormwater management. There are other urban forest software programs but these 5 give an idea of what is out there. Urban forest computer assessment tools are a relatively recent development. Trees are being recognised as much more valuable than was realized in the past. 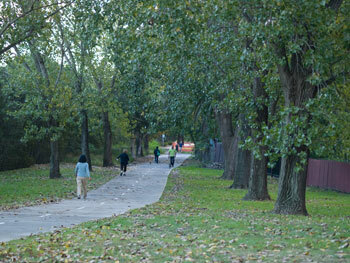 City planners & local governments are recognizing the many benefits of the urban forest. This in turn will mean more trees will planted in the right place, looked after & not just planted in poor conditions & left to fend for themselves. It will also mean that biophysical hazards as a result of urbanization, such as air, ground & water pollution, the Urban Heat Island Effect, carbon sequestration & storage & flash flooding will be managed in a sustainable manner. Instead of trees being seen as just trees or even worse, pests that can be hacked into or removed at a whim, they will finally be recognized as the very valuable resources that they really are. That an increased canopy saves money for Councils will also be recognized & trees will be protected. Hopefully, this will also mean the deliberate increasing of not only the urban forest, but the planting or larger, shade producing trees as a preference, not just small trees that have limited value.